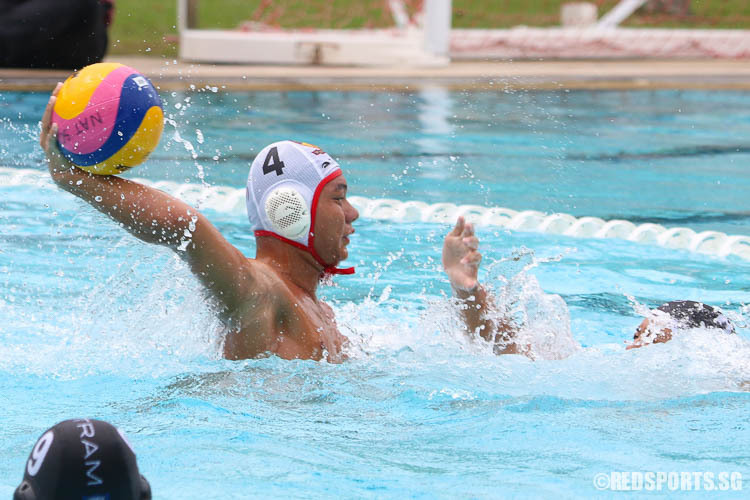 PESEB, Wednesday, February 23, 2016 — Anglo Chinese School (Independent) (ACS(I)) beat Outram Secondary School (OSS) 5-3 in the final of the National B Division Water Polo Championship. ACS(I) last won the title back in 2014, and this is their sixth B Division title in the last 10 years. When the two teams met in Round 1, ACS(I) had won 10-5. 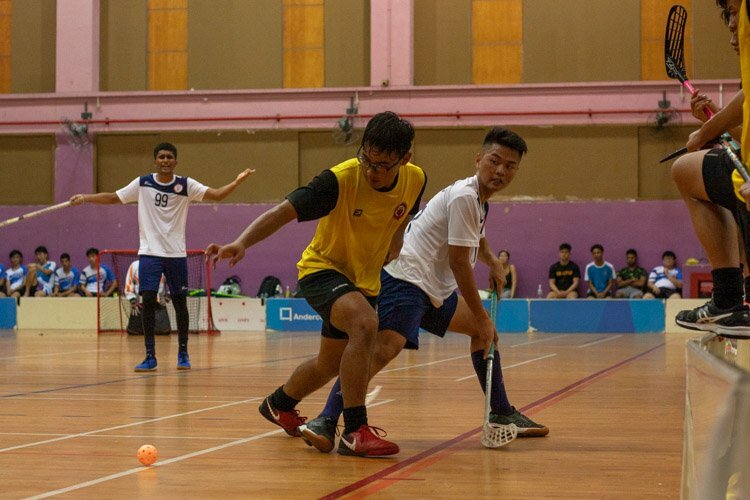 ACS(I) also won all their other Round 1 games, beating defending champions ACS (Barker) (11-7), Raffles Institution (10-2), St. Andrew’s Secondary (11-3), and Hwa Chong Institution (6-5). For Outram, they began their season with a 15-4 win over St. Andrew’s. 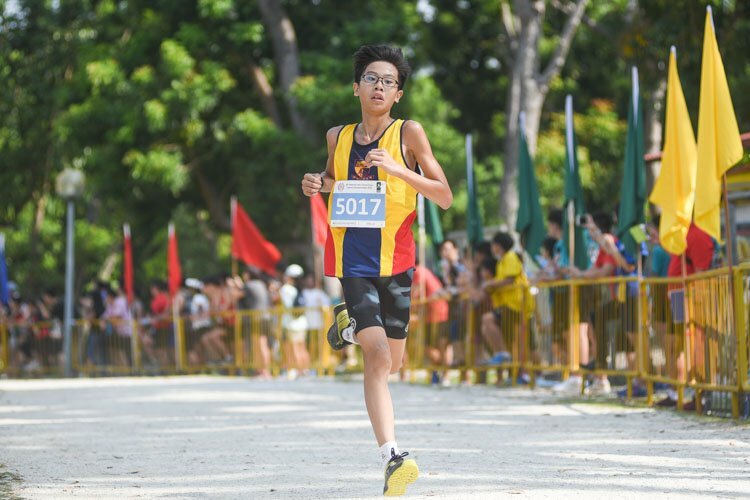 They lost to Hwa Chong Institution (9-11), before resuming their winnings ways with wins over RI (8-6), ACS (Barker) (7-6). The final Round 1 game was the loss to ACS(I). 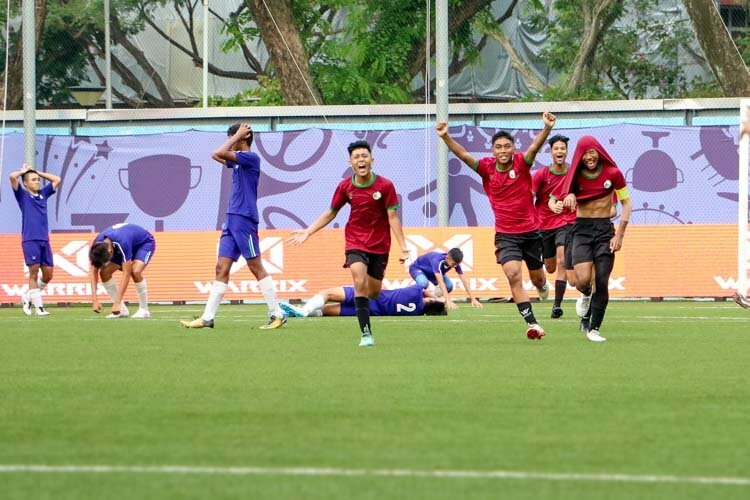 They qualified for the gold medal playoff after finishing second in the group behind ACS(I). 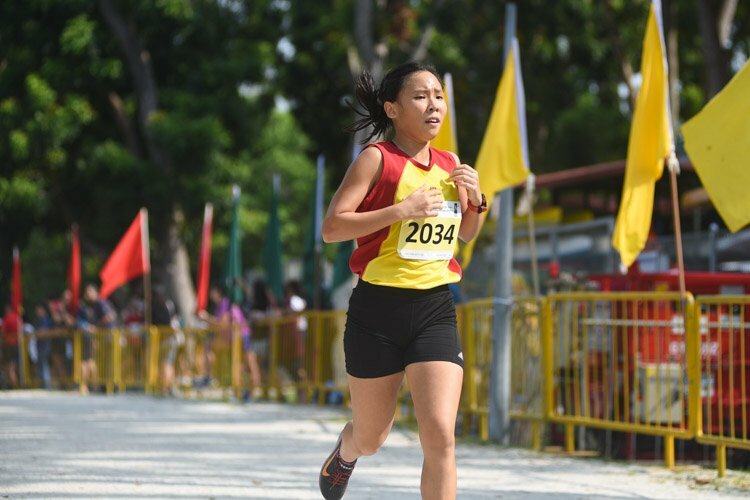 The first three minutes of the final saw ACS(I) and Outram match each other. 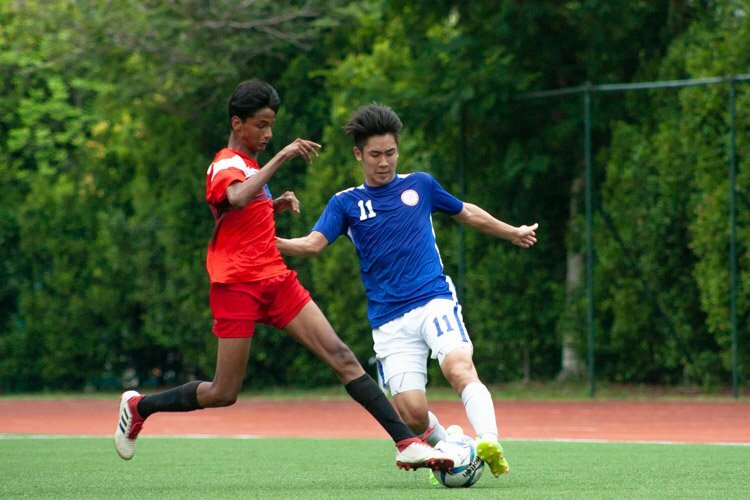 The first goal was scored by ACS(I) goalkeeper, Sean Sng (#1). 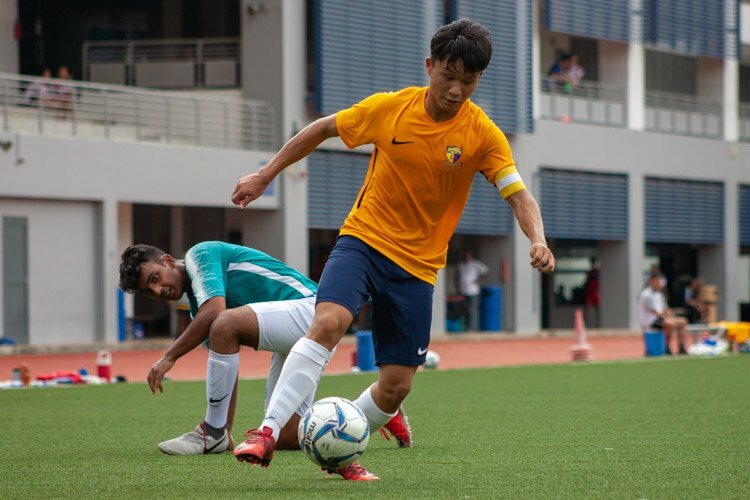 Accurate passing saw ACS(I) get past Outram’s defense with Joshua Ong (ACS(I)#11) and Joseph Cheng (ACS(I)#7) scoring a goal each Sean (ACS(I) #1) kept a clean sheet in the first quarter and allowed ACS(I) to take a 3-0 lead into the second. 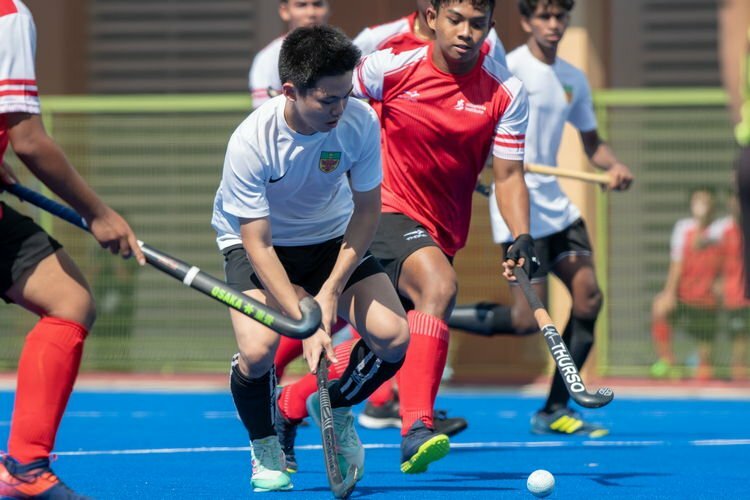 Despite trailing, Outram remained calm and managed to score two goals in the second quarter. However, ACS(I) added another two of their own to lead 5-2 at half time. Tight defense and good goalkeeping meant a scoreless third quarter and the score remained at 5-2. 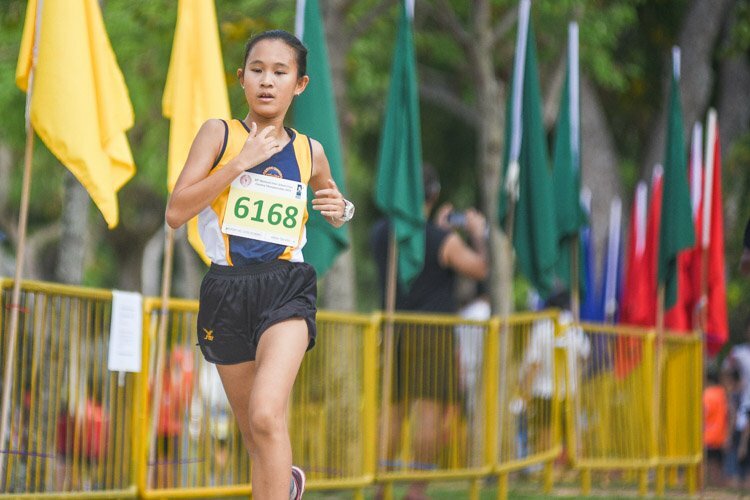 Outram went all out in the fourth quarter to chase the game. However, excellent goalkeeping by Sean (#1) in the ACS(I) goal, saving six out of seven Outram attempts, kept Outram at bay. 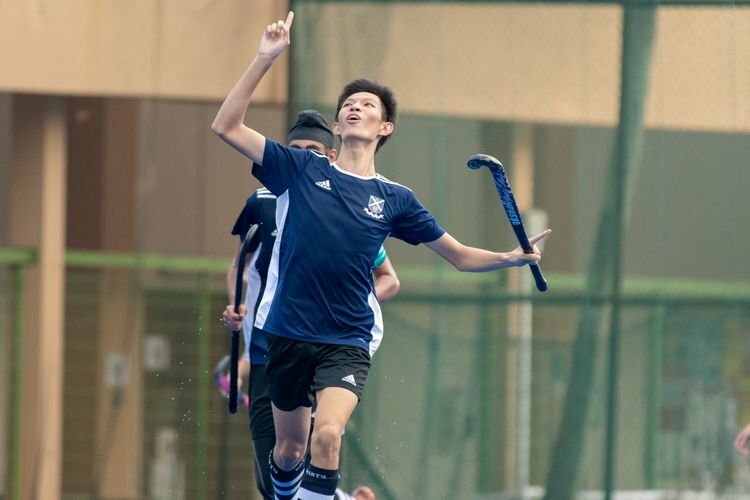 The one goal he gave up was not enough for Outram to overcome the deficit and ACS(I) wrapped up the 5-3 win. In the playoff for third place, RI beat HCI 6-5, after coming back from 1-5 down. 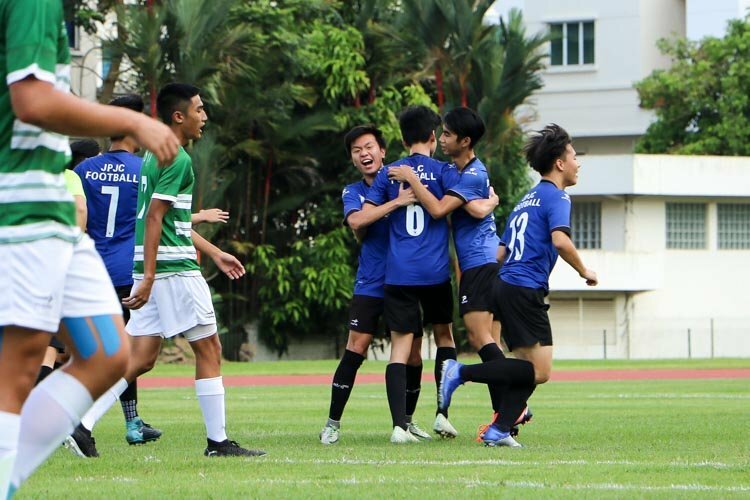 The 1st goal was a full court shot by ACS (I) captain Sean Sng (#1) with Joshua Ong (#11) adding on the 2nd followed by Joseph Cheng (#7) closing the quarter with the 3rd. Thank you for pointing out the errors. The article has been edited accordingly. 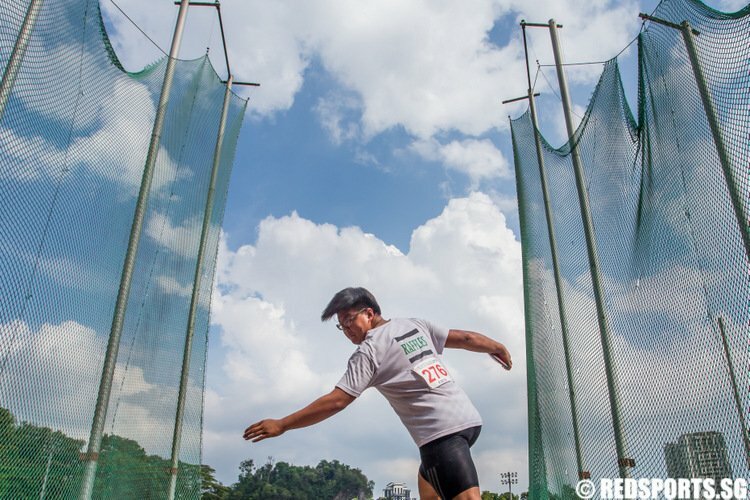 Article is wrong, lots of errors! Hi, if you don’t mind, can you point out where the errors are? Thank you.